If you’re into college football, HandCraft’s got you covered, too. For $45 per person, you’ll get five hours (11 a.m. to 4 p.m.) of unlimited brunch cocktails, beer and food on game days. 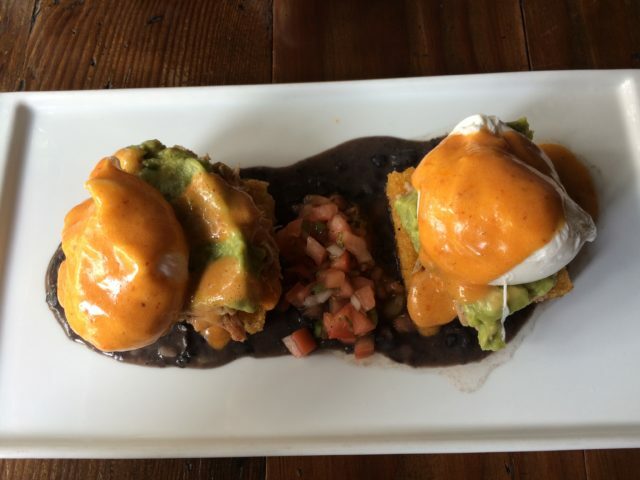 The package includes: one Bloody Mary, one house coffee shot, unlimited mimosas, Bellinis and select drafts, an entree (veggie omelet, craft skillet, HandCraft breakfast or a breakfast burger). Watch your team on any one of its TVs while you feast like a linebacker. 367 Third Ave. 212-689-3000. This Kips Bay cocktail bar will offer $14 rum cocktails including the Endless Summer with 12-year El Dorado rum, Denizen white rum, banana liquor, blue curacao and lime juice. The House Punch with rum, mezcal, absinthe, pineapple and spices takes two weeks to make, so get it while it lasts. 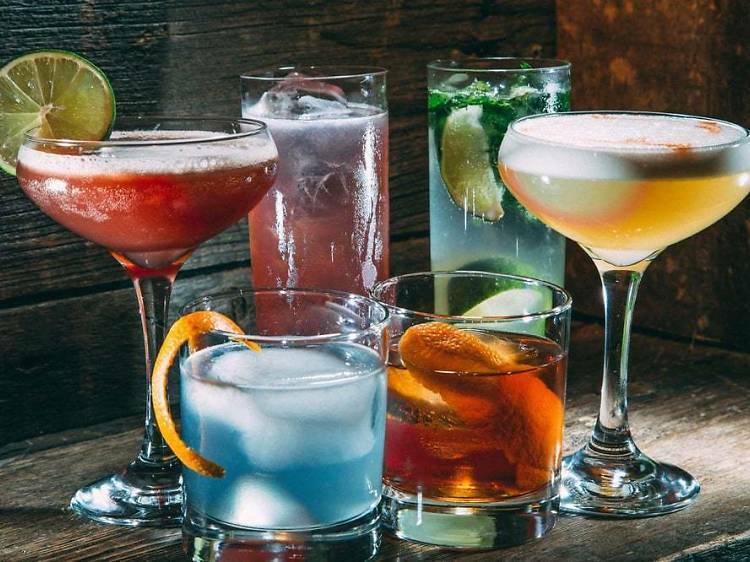 If dad’s a cocktail freak, you want to book your Father’s day reservations here. HandCraft is known for their ridiculously tasty cocktails and for Father’s day, they created a Dad Drinks section full of classic cocktails. Not excited yet? HandCraft will be offering dads a complimentary Dad Drink of their choice with the purchase of a brunch or dinner entree! Let dad choose his fave, be it a Stinger, Harvey Wallbanger, Rusty Nail, Rob Roy or Grasshopper. HandCraft Kitchen & Cocktails will be serving brunch from 11 a.m. – 4 p.m., followed by live music from Zebster & Trio from 4-6 p.m. Dinner service begins at 5 p.m.
Rosé spritzes at Bocce Union Square, Dante and Handcraft Kitchen & Cocktails: All three of these restaurants are serving a spritz version of the wine. At Bocce, order the Rosé Spritz ($11) with Cocchi Rosa, strawberry and sparkling rosé, while Dante&apos;s Summer of Spritz menu includes A Stroll Through Provence ($14) with Grey Goose, violet liqueur, herbes de provence. and lavender soda. And at Handcraft, you can get the Rosé Spritz cocktail ($14) with rosé, kiwi-strawberry-infused vodka and sparkling wine. 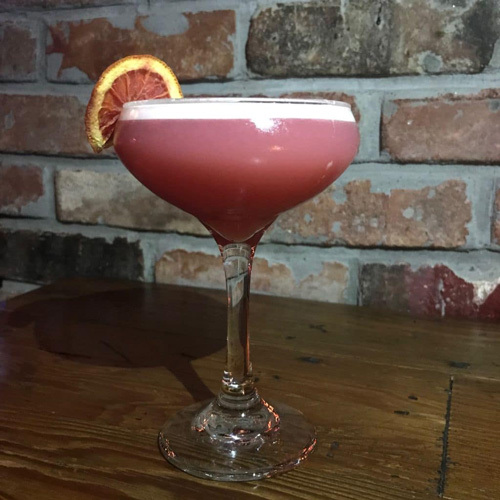 HandCraft Kitchen & Cocktails (Gramercy) New to their menu is a Dad Drinks section featuring classic cocktails. 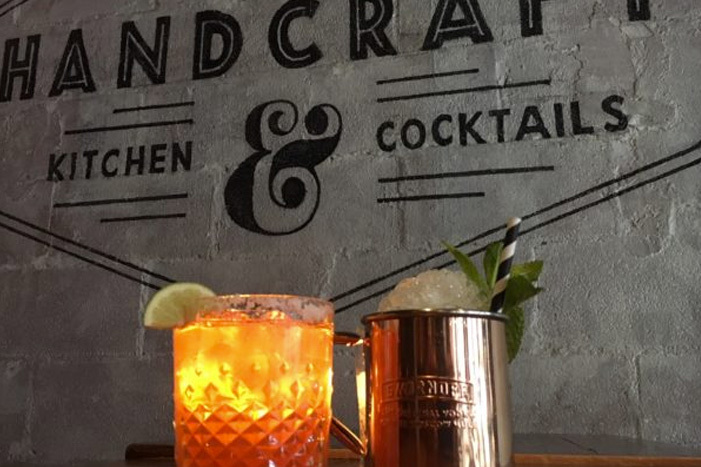 On Father&apos;s Day, HandCraft will be offering dads a complimentary Dad Drink oftheir choice -- Stinger, Harvey Wallbanger, Rusty Nail, Rob Roy or Grasshopper - with the purchase of a brunch or dinner entree. HandCraft Kitchen & Cocktails will be serving brunch from 11 a.m. - 4 p.m. followed by live music from 4 p.m. - 6 p.m. Dinner service begins at 5 p.m.
From the sales of its color-changing cocktail, HandCraft Kitchen & Cocktails (367 Third Avenue, NYC, 212.689.3000, www.handcraftnyc.com) will donate $2 from each Empress&apos; New Clothes sold during Pride Week (June 14th - 24th) to SAGE, an organization that provides advocacy and services for LGBT elders. 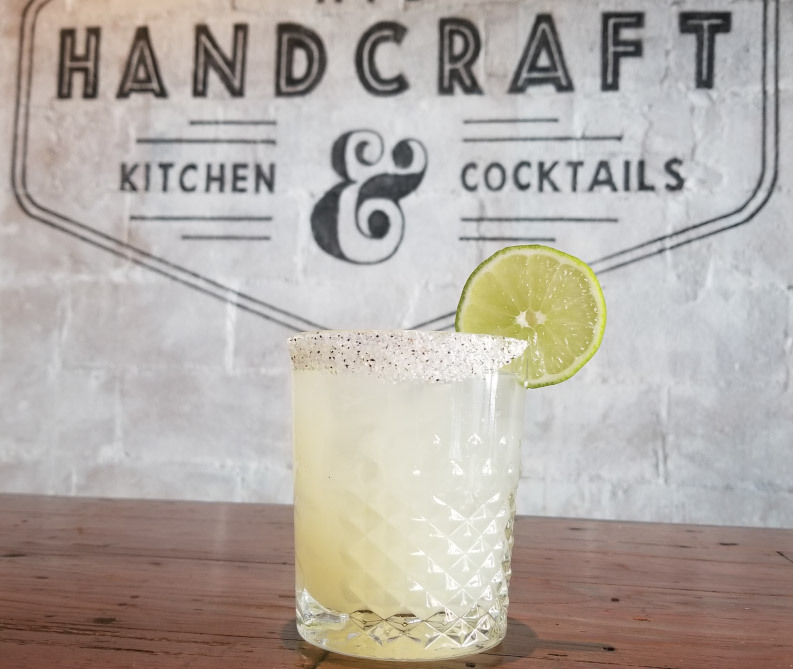 In a joint celebration of the Mexican Army’s win over the French Empire at the battle of Pueblo and the most exciting two minutes in sports (Kentucky Derby), HandCraft is mixing things up by offering guests Bourbon Margaritas and Tequila Juleps ($8 each). The all-day Cinco de Derby celebration includes the live broadcast of the run for the roses on five large televisions screens set up throughout the bar. In a joint celebration of the Mexican Army’s win over the French Empire at the battle of Pueblo and the most exciting two minutes in sports, HandCraft is mixing things up by offering guests Bourbon Margaritas and Tequila Juleps ($8 each). 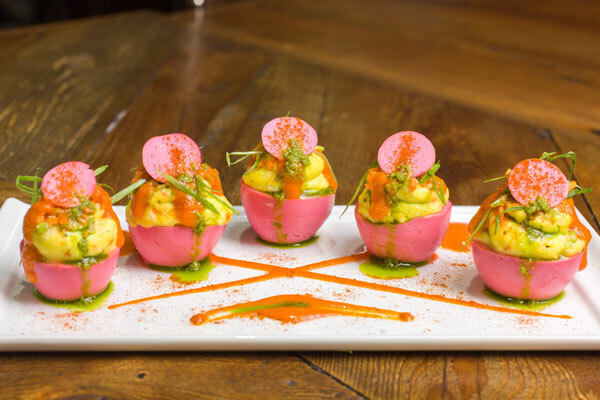 The all-day Cinco de Derby celebration includes the live broadcast of the run for the roses on five large televisions screens set up throughout the bar.​..
Not having to pay for what you&apos;re eating and drinking makes everything taste better. 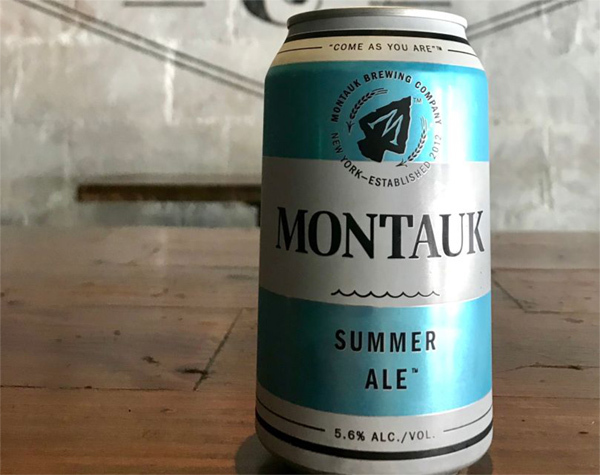 ...HandCraft Kitchen & Cocktails: This Murray Hill restaurant and bar is giving each diner a free slice of apple pie with every entree, while supplies last. From Brooklyn bakeries to Lower East Side specialty shops, these are the best places in NYC to get your Pi Day fix. If you love tequila, this one’s for you! Feb. 22 is National Margarita Day, and here’s where you can score epic deals and freebies! 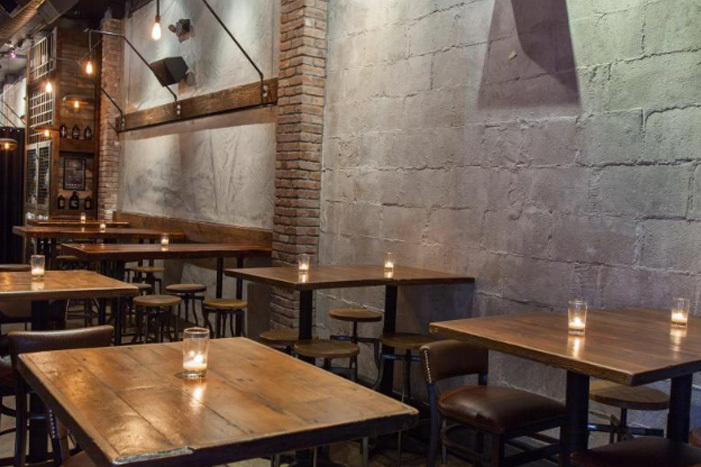 This craft cocktail and beer gastropub in Murray Hill will be serving brunch all-day long on New Year&apos;s day with options like a French toast egg sandwich, a pulled-pork and polenta eggs benedict and a "hangover plate." At Handcraft Kitchen & Cocktails (367 Third Avenue, NYC, 212.689.3000, www.handcraftnyc.com) guests will get a trick or a treat depending on their taste in liquor. 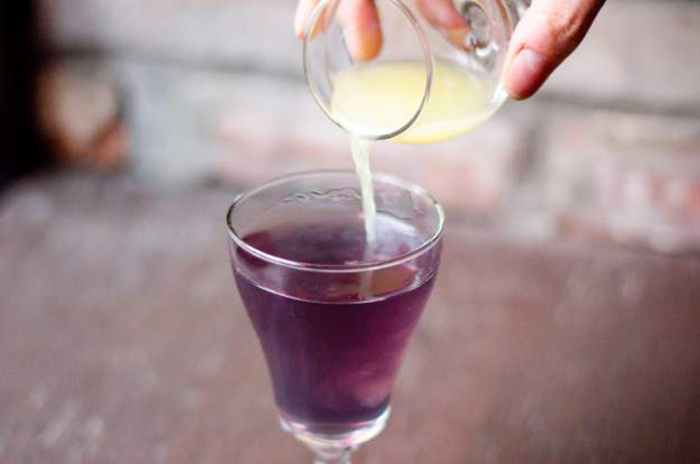 This craft cocktail and beer hot spot is offering a trio of black cocktails — Jagermeister, Fernet Branca, and Handcraft’s own espresso-infused vodka. Each shot is $6 and when ordering the Trick or Treat Shot, guests won’t know which one they’re getting! Nestled in the heart of Kips Bay, Handcraft Kitchen & Cocktails serves classic American comfort food and craft cocktails in a rustic atmosphere full of reclaimed woods and brick. In honor of Breast Cancer Awareness Month, the restaurant is donating $2 from every Milk Punch sold to Memorial Sloan Kettering Cancer Center. 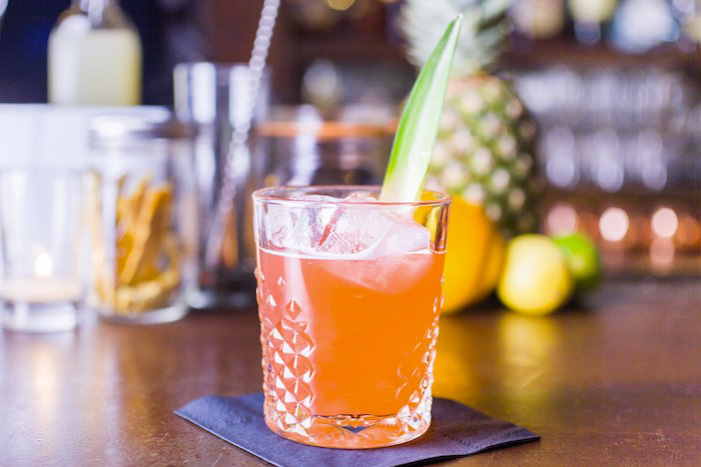 The signature mezcal-based cocktail takes two weeks to make and is packed with an array of ingredients, including rum, pineapples, grapefruit juice and green tea. 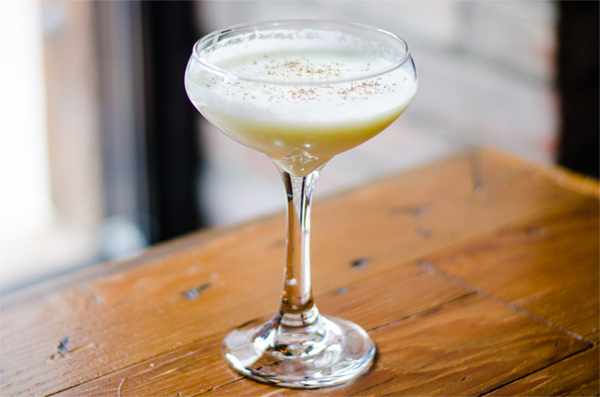 Also try the Milk Punch Flight, which includes two additional gin and whiskey punches. 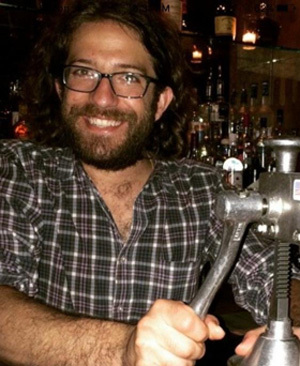 October is Breast Cancer Awareness Month and the fine folks at Handcraft Kitchen & Cocktails in Murray Hill are serving up their Milk Punch to help fight the good fight. 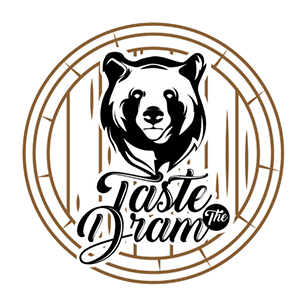 For the entire month of October, they are will be donating $2 from each Milk Punch ($16) sold to Memorial Sloan Kettering Cancer Center to support breast cancer research. NYC’s Handcraft Kitchen & Cocktails (367 Third Avenue) is serving up tasty Mahi Mahi Fish Tacos ($14 for 3) with pineapple jalapeno pico de gallo, red cabbage and guacamole. They pair perfectly with one of 11 New York State craft beers on tap, or the Third Times a Charm cocktail ($13) made with grapefruit vodka, tequila, amaro, lime and jalapenos. Don’t have a backyard to barbecue in this Labor Day weekend? No worries. 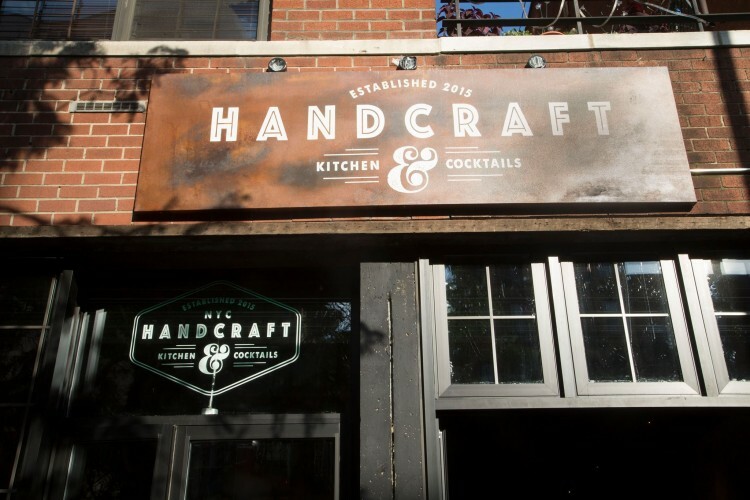 Handcraft Kitchen & Cocktails (367 Third Ave.) in Kips Bay has you covered. The gastropub is offering a free hot dog to all guests who order a beer on Friday and Monday. Handcraft will be open regular hours on Friday (4 p.m. - 4 a.m.) and Monday (4 p.m. - midnight). Don’t show up on Saturday or Sunday though — it’ll be closed for the holiday weekend. Celebrate National Scotch Day at These Manhattan Hotspots! Bartenders find these drink orders hard to swallow. 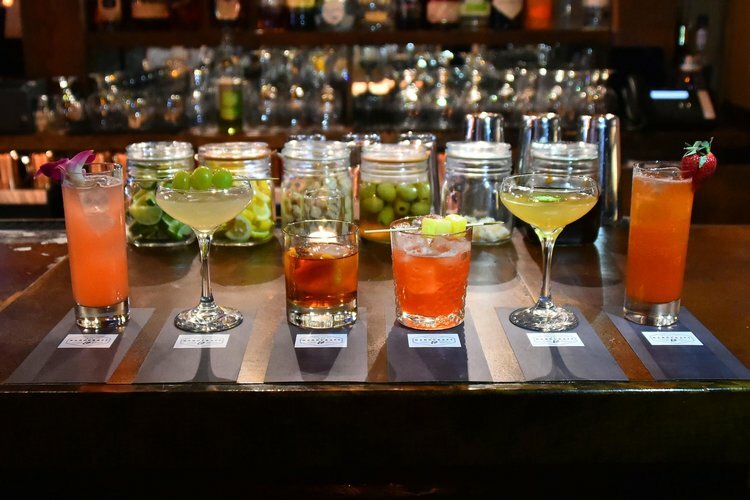 Since, for some reason, you&apos;re not alone in this alcohol-free adventure, plenty of hot spots around the city are offering robust mocktail menus. 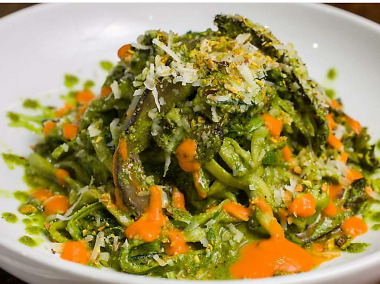 Saxon + Parole has fun sips like the Cucumber & Thyme Fizz and Bell Pepper Lemonade, for under $8, while HandCraft Kitchen & Cocktails will be serving up a bottomless mocktail brunch every Saturday and Sunday for just $15! 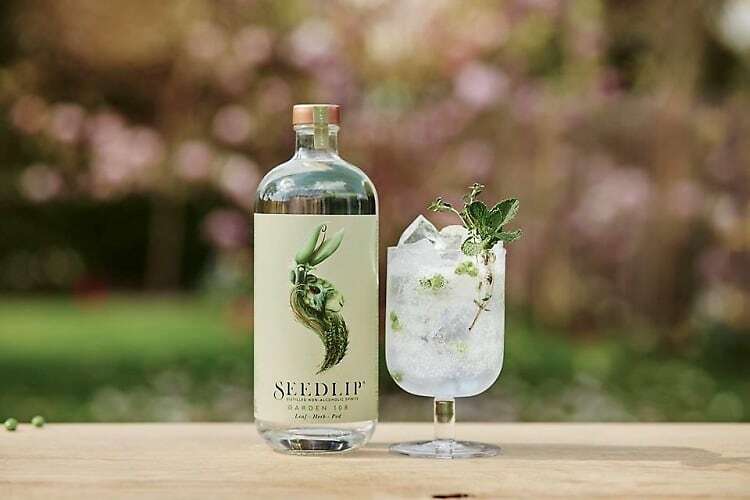 Then again, you can always just sneak in a flask of Seedlip wherever you go.